Some kids are just bossy! They seem to be always barking out orders to those around them. It can be annoying! What is behind this behavior? What are they trying to accomplish? What should we do about it? At one time education students were taught that children were born like a blank page, and what they became depended on their environment. Thankfully, now we know better. Children are born with tendencies. Yes, there are born leaders. Bossy children are the leaders. Unless brought up with knowledge, they will be ignorant leaders as referenced in the above verse. We’ve all seen those children who seem to be in control of what to play, who gets a certain toy to play with, etc. When a group of children stands in line, there will be some trying to tell the others where to stand or what to do. It would seem that they can’t help themselves. They were simply born that way. Some children have a keen sense of right and wrong. They try to get everyone to act according to what they think should be right. Some children are bossy simply because they are selfish and want to have their own way for self-pleasure. In both cases, an adult is needed for guidance to help the child become a good leader. 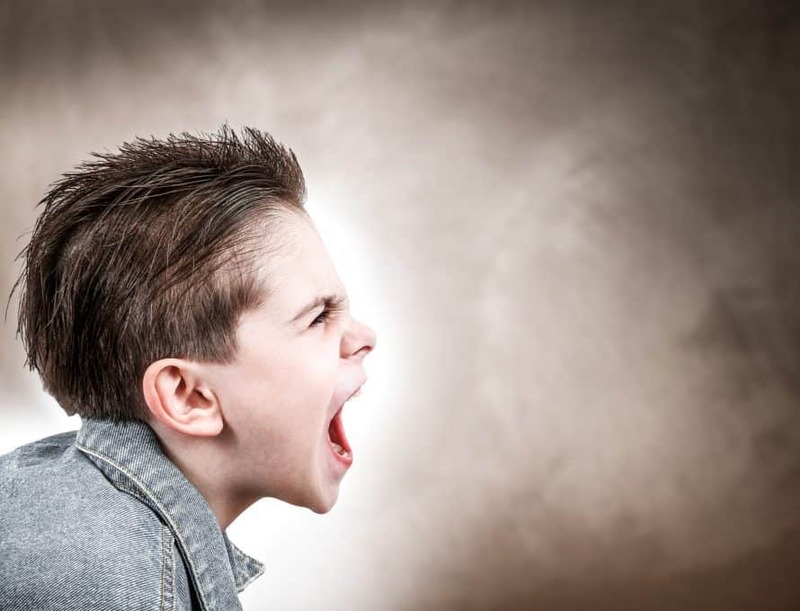 What can we do to guide a bossy child? Bossy children need opportunities to learn to be good leaders. Since they will most likely be leaders for life, if we can hone their leadership skills as children, we have helped develop good leaders for the future. They need to be put in positions of limited leadership to start with, and gradually proceed to larger roles. Clear goals with good information should be set. They need to be taught to be patient and loving to those they are leading. Wisdom is required on the part of the parent or teacher to select activities suitable for the child to lead. Rules of behavior should be clear. Children should never be allowed to hit others or say ugly things to others. A wise adult will supply phrases or words that may help a child lead. The importance of leading by example should be emphasized. Bossy children will more than likely tend to always be bossy. As teens, they are the ones that lead the cliques. They may become gang leaders. As adults, they are the ones who like to be critical of how things are being done. In churches or clubs, they may be the “troublemakers”. Often, their behavior is a cry for more opportunity to lead. Unfortunately, because they are often seen as “troublemakers”, they are not chosen to lead when actually they would possibly be the best leaders. Give them some leadership job, and they won’t have time to make trouble for others! Natural born leaders will always be leading something. It is far better to make good leaders of them while young than to have them grow up to lead in inappropriate ways.